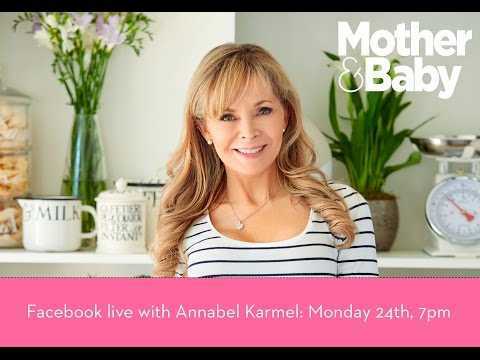 Home > Annabel Karmel's Weaning-Friendly Frittata Muffins! Annabel Karmel's Weaning-Friendly Frittata Muffins! Two U.S. House of Representatives committees have issued subpoenas to multiple financial institutions, including Deutsche Bank AG. According to Reuters, they're seeking information on U.S. President Donald Trump’s finances. The potential use of the U.S. financial system for illicit purposes is a very serious concern. Sudanese officials say at least 16 people were killed, and 20 injured by stray bullets at protests and sit-ins on Thursday and Friday. A government spokesman also added Sudanese government buildings and private property were also attacked. Reuters reports hundreds of thousands of protesters filled the streets of Khartoum on Friday. They were there to protest the installation of martial law after a military coup ousted strongman Omar al-Bashir.